A shiny new release of LibreOffice Office Suite is now available. The usual set of improved features and better compatibility with Microsoft Office document formats. 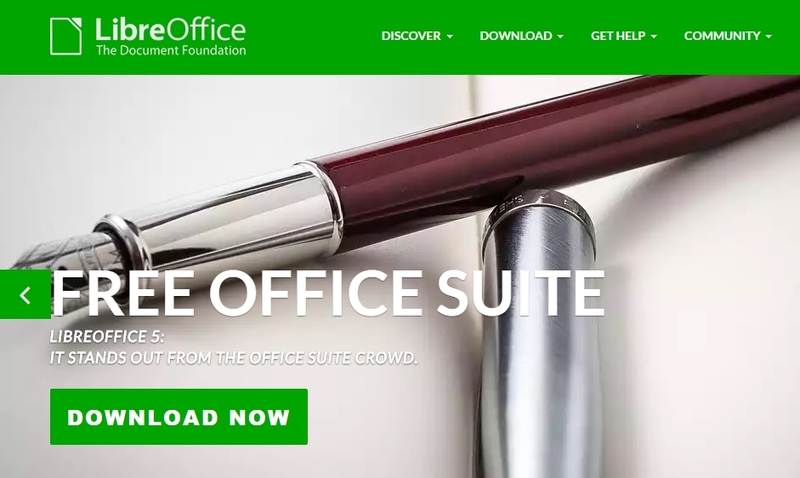 LibreOffice is Open Source and 100% free (I love free). Installed this morning on my Mac.